It is essential that your online business gets a good promotion. But online presence can hardly get better exposure if Search Engine Optimization is not done. Yes, it is important that search engines (google, yahoo etc.) value your site and properly place it in search engine results (in first page or so). As has been told that I provide comprehensive solution for online presence, online promotion has also become a part of my services. 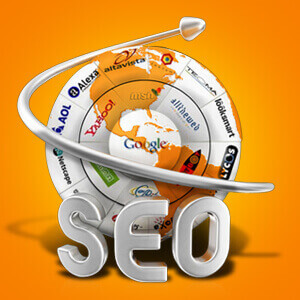 I am the freelance web developer who also provides SEO services. 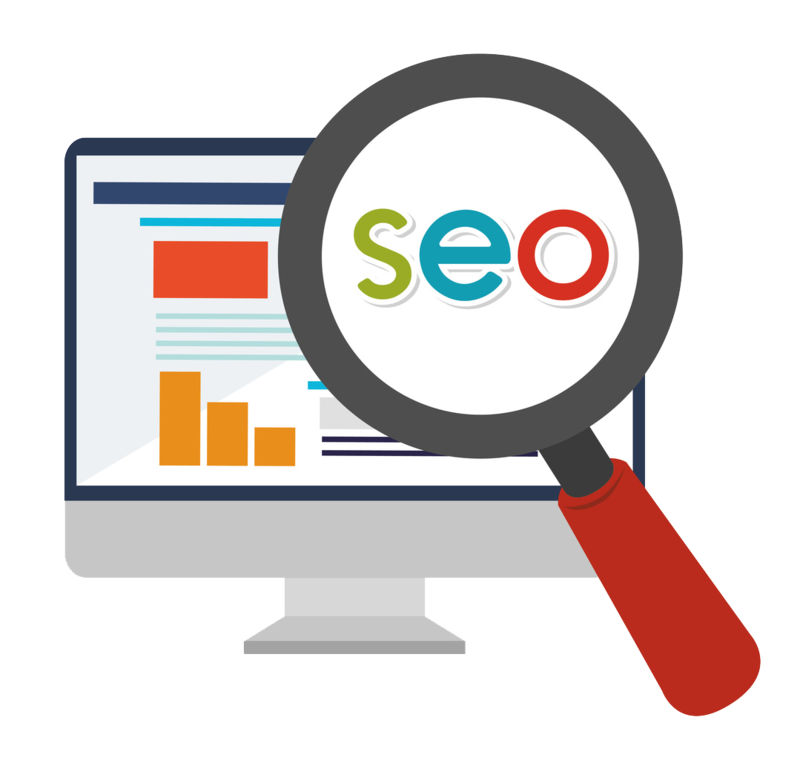 All your online promotion related issues would be gone, once you have contacted me for Freelance SEO services. My complete team of optimizers is ready to promote your online presence in the most suitable way. I cannot guarantee you listing in the first place within a couple of days but within specified time frame, a site can come in the first ten results. So for proper online presence or search engine marketing contact me today.